PwC’s purpose is to build trust in society and solve important problems. PwC is a network of firms in 157 countries, with more than 223,000 people who are committed to delivering quality in assurance, advisory and tax services. 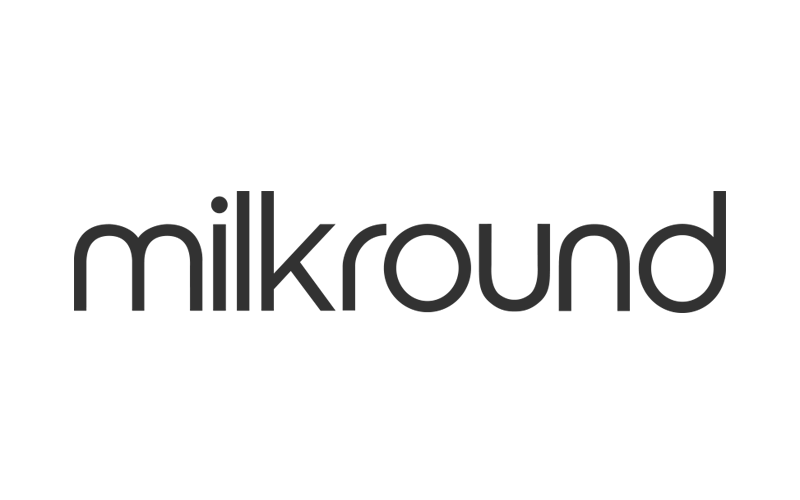 With 1 in 5 current university students using Milkround to find their dream internship, placement or graduate role, we ensure that we invest in inspiring young people to have the career confidence to shape their future. We empower, educate and encourage our students and graduates to see their unique value. We achieve this by hosting workshops and events, posting great online content and ultimately listening to our audience. From there, we actively communicate what they’re thinking to you, their future employers. More than a job board, we help employers like yourselves by crafting engaging and bespoke campaigns to appeal to enthusiastic young people and ultimately find the top talent for your roles. Through our unique understanding of the graduate market, coupled with intelligent technology that places the right jobs in front of the right people, we can find the right fit for both you and our candidates. Foxtons is London’s leading estate agency with over 35 years of experience in the London property market. Having opened its doors for the first time in 1981 from the original Notting Hill office, the company now counts 65 branches throughout London and the Home Counties. Specialising in all aspects of Sales, Lettings, New Homes & Investments, Property Management and Corporate Services, Foxtons has firmly established itself as a market leader and pioneer in the property industry. 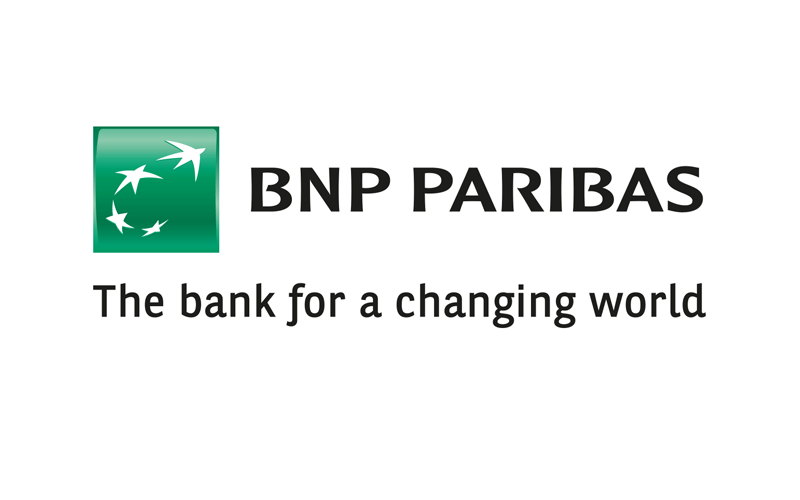 BNP Paribas Securities Services is part of Corporate & Institutional Banking (CIB), a global provider of financial solutions to corporate and institutional clients. With almost 30,000 people in 57 countries across EMEA (Europe, Middle East and Africa), Asia-Pacific and the Americas, we offer solutions tailored to all our clients across capital markets, securities services, financing, treasury and financial advisory. A globally-recognised leader across multiple disciplines, our areas of expertise include structured financing, derivatives and risk management, among others. Acting as a bridge between its two client franchises, it aims to connect the financing needs of corporate clients with the investment needs of institutional investors. 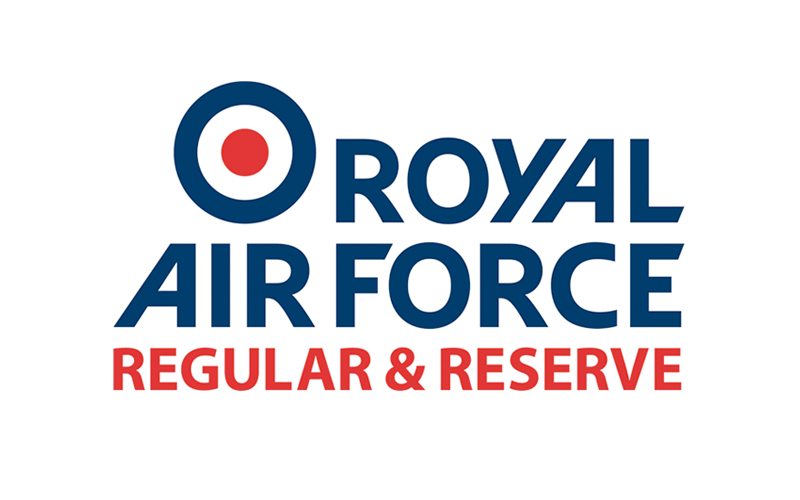 We are a socially responsible organisation, instigating and participating in a number of projects to prevent exclusion and promote education and culture. We aim to fight against social exclusion, promote compliance with human rights, and sponsor efforts in the fields of culture, social justice and the environment. For this reason, we have chosen to organise worldwide corporate social philanthropy initiatives partnering with local NGOs or organisations. Hedley May is unique in the world of executive search. We specialise in senior functional roles for major corporates, financial institutions and professional services firms, operating globally from our offices in London and New York. By focusing on the critical roles that underpin high-performing executive teams, we can apply a level of intensity and experience that increases that quality of candidates we access and the long term success of our appointments. This is the outcome we care most about. 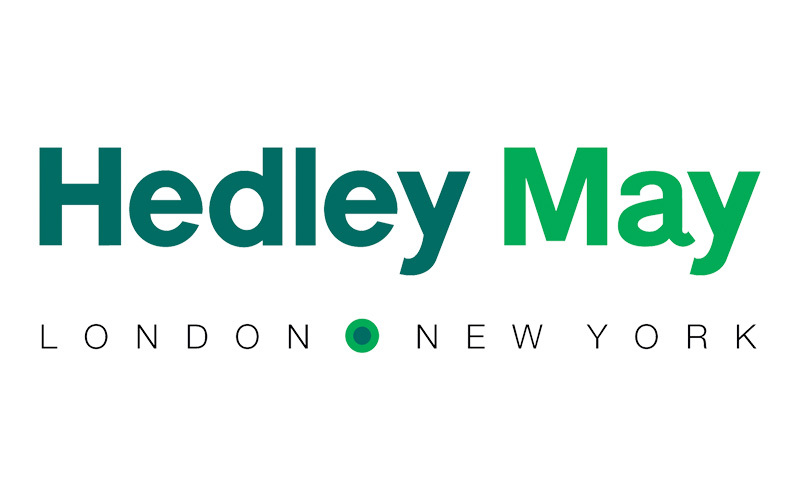 Our commitment to Diversity and Inclusion, a transparent process and collaborative culture stand us apart, ensuring every client gets the best of Hedley May’s collective energy wherever they are in the world. Pentland Brands Limited is the name behind some of the world’s best sports, outdoor and fashion brands. It owns Speedo, Berghaus, Canterbury of New Zealand, Endura, Boxfresh, Ellesse and Mitre. It’s the global licensee for Karen Millen footwear and Kickers in the UK and has a joint venture partnership for Lacoste footwear. Its products are available in over 190 countries and are sold either directly by Group companies or are represented by licensees and distributors.